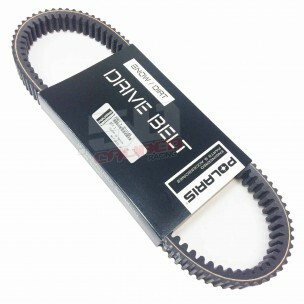 Many people ask what about the cheaper belts??? Well from our experience Desert Racing since 2011 we have found that the factory belts are hands down the best belt for endurance and longevity. 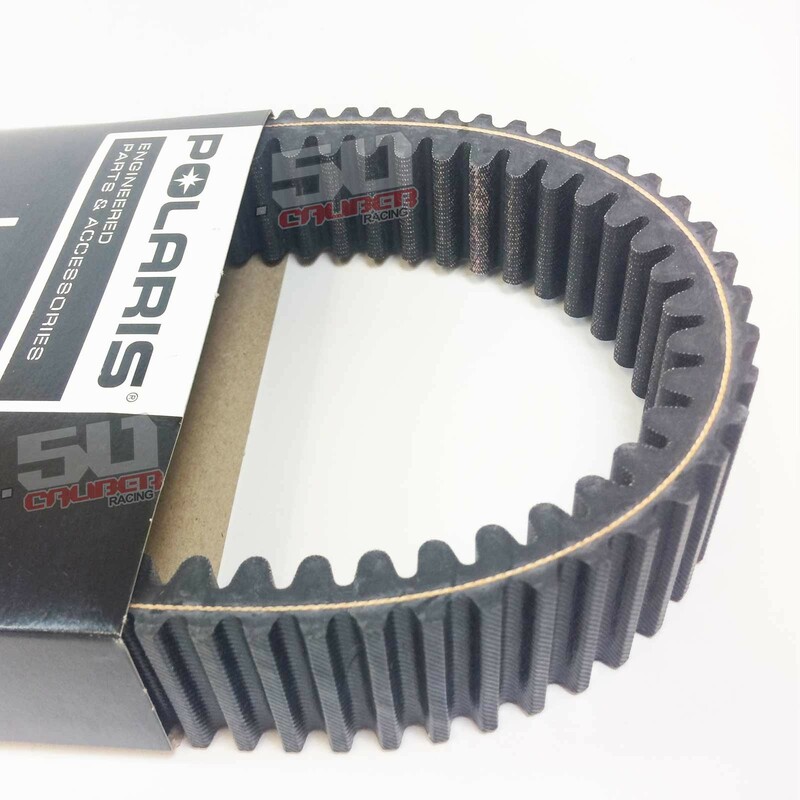 Sure the aftermarket belts work but the Polaris belt is the best in our opinion.